"Today, we are seeking to end the State of Wisconsin’s involvement in the lawsuit challenging the constitutionality of the Affordable Care Act." MADISON, Wis. – Following the ruling by Dane County Circuit Court Judge Richard Niess in League of Women Voters of Wisconsin v. Knudson, the Wisconsin Department of Justice moved to withdraw the State of Wisconsin from Texas v. United States. 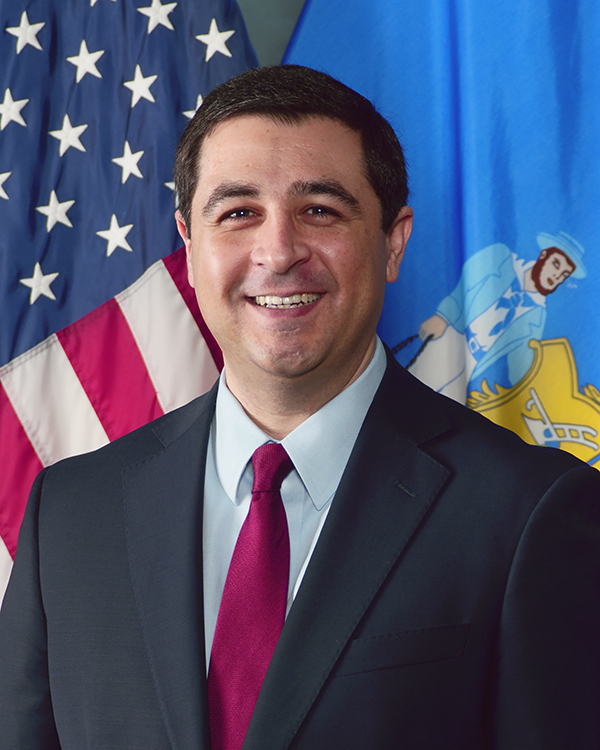 “Today, we are seeking to end the State of Wisconsin’s involvement in the lawsuit challenging the constitutionality of the Affordable Care Act,” said Attorney General Josh Kaul. Relevant court filings are attached.